For most people, to make tea simply means to pour boiling water into a pot with some tealeaves or one or two teabags. But acually tea infusion means achieving a desired taste and aroma result of a chosen kind of tealeaves by dissolving a certain proportion of the tea materials into water. This is done by using a certain teaware. 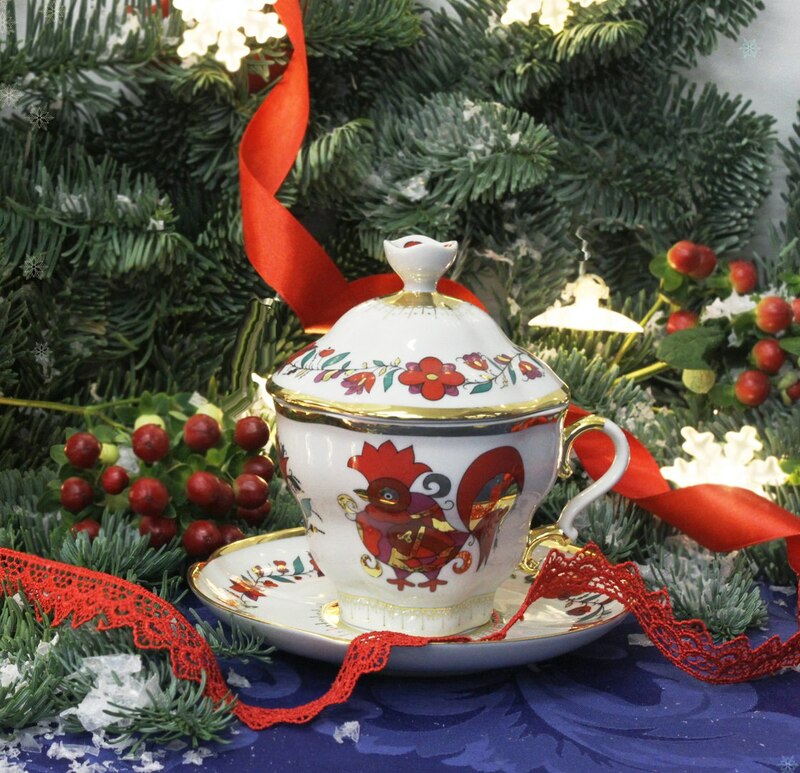 The best steeping process can be achieved if you use Lomonosov Porcelain Covered Cups. The top cover helps you keeping boiled water hot for a long time, so the tea is infused much better!